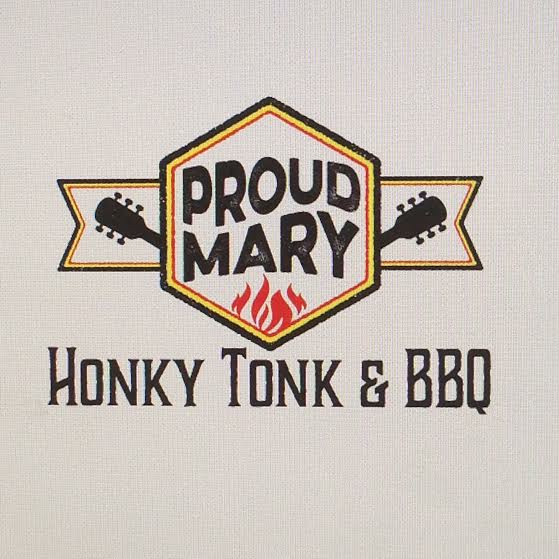 Proud Mary BBQ is an indoor/outdoor restaurant and event center. Featuring some of the best food, drinks, and local sounds in the Bluegrass. Or just because its Sunday!!!!!! Ask about our can selection!!! Our beer selection is ever changing, please ask your server what we have to offer tonight!